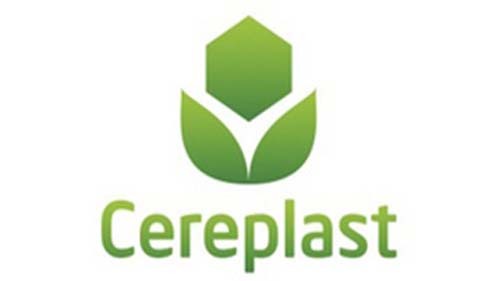 Cereplast Inc (OTCMKTS:CERP) has announced that an Indian company Dugar Eximark Pvt Ltd has placed a large order Cereplast Biopropylene(R) 101. The entire deal is worth $1.4 million. The company has the product in its inventory already and will supply the company from its existing inventory. The company has said that it will take 10 months to complete the order, Its Chairman and CEO of Mr. Frederic Scheer said that the deal will empty its existing supplies. It hopes to develop and make its relationship stronger with Dugar Eximark. It also hopes that this will start a series of orders from the Indian company. India is the third largest buyer of standard plastic and the Indian client will use the product to produce furniture, toys and in building construction-materials that will be distributed in South Asia. In other news the company is making a determined effort to gain in the North America region. The region has been moving more in favor of bio plastics as rules are being made stricter for older plastics that are considered to be environmentally unfriendly. CERP has said that it has 30 ongoing projects in the area and these projects could earn the company $10 million annually. By moving into regions that are banning traditional plastic the company sees its growth as it has the correct substitute for traditional plastic. 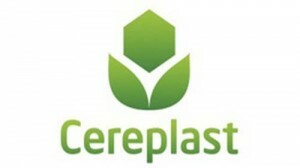 Cereplast, Inc. manufactures products based on resins. It is present in two product groups Cereplast Compostable Resins that can be burned or reused for petroleum-based plastics and Cereplast Sustainable resins that interchange with 90 per cent of the petroleum-based material of traditional plastics. Its sales are generally done via product ranges such as Cereplast Compostable resins, Cereplast Hybrid-Resins and Cereplast Algae-Plastic resins. In October 2011, it took over a factory in Assisi.